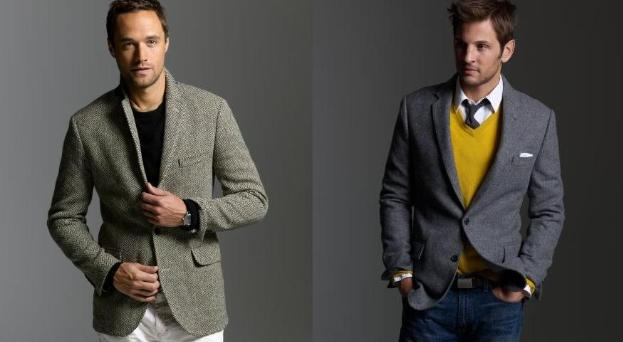 Smart Casual or Business Casual? What's the Difference? Smart Casual or Business Casual? What’s the Difference? It has been suggested that smart casual for men consists of dress trousers—this includes chinos—a long-sleeve dress shirt (tie optional), leather loafers or dressy slip-ons, dress socks, a belt, and, if appropriate, a sport coat or blazer. 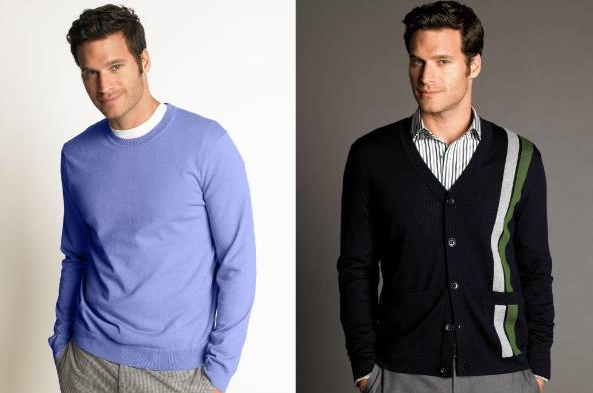 Some interpretations allow for sweaters and knit pullovers paired with button-down shirts; especially v-neck sweaters. Although jeans are usually not an option, the Burnt Hills smart casual allows for crisp blue jeans to be worn (no holes or places where you stepped on the heel too much). A tie is usually introduced to the ensemble, and the wearing of a jacket is stressed. Here’s my take on the difference between the two. “Business casual” usually means no denim, no casual shoes (like footwear made of canvas), and the absence of a tie as well as a sport coat (even though a sports jacket paired with a casual polo is an acceptable as a business casual look, however unfashionable it might look). 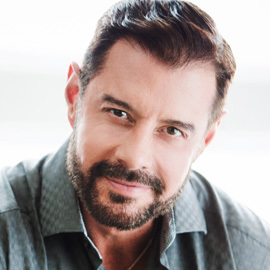 “Smart casual” (as I define it) allows the combination of business, formal, and casual in…well…a “smart” look. While ties don’t show in business casual, they are often part of the smart ensemble alongside vests, jackets, cardigans, and even hoodies. A word of caution here. Putting a smart casual ensemble together takes a strong sense of style. So if you are not certain on what to do, don’t go far from home. Do yourself a favor and ask a trusted source for help. While some guys look hip mixing matching styles, others look a department store threw up all over them. What is your take on smart casual? First of all, thanks for bringing “smart casual” to my attention. I had no idea. It sounds too “dangerous” to experiment with without the safety net of a trusted advisor with good taste. And, given the vague nature of what smart casual actually means, it seems like finding a good advisor could be a bit of challenge also! I agree with you Scott. I thought business casual was already confusing. Smart casual is a free for all. I personally like the “Smart Casual” look, though I don’t subscribe to hoodies, I think your description was spot on. Especially since my work involves some physical exertion, it’s nice to be able to pair up jeans with a tie and vest or cardigan and still look put together. Bret, thanks for being a faithful FF reader. It’s funny how this is the only segment of my blog that I get consistent requests for.